Wow!! Live in the type of community most people dream about! 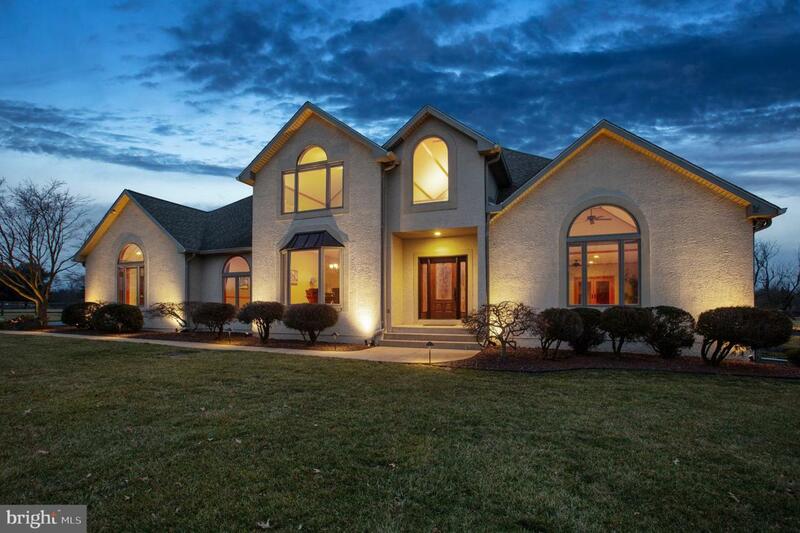 This Magnificent, Custom 4 Bedroom, 4.5 bath Home has both Grace & Style, in the peaceful community of "Budds Landing" sitting on 5 picturesque acres, fenced in and perfect for horses. Relax on your outside patio and watch the deer, swans and eagles, enjoy boating, swimming, fishing and horseback riding. Homesite features panoramic, natural vistas overlooking the 60 acre community wildlife sanctuary and lake, freshly stocked for fishing every spring and ice skating in the winter. In addition to the community~s private marina w/ boat launch and beach, travel on a private access path by golf cart, located across the street from this house! Plus this home has it's very own deeded 40' oversized deep water boat slip with 10k lb remote controlled lift, to enjoy luxury weekends boating on the Sassafras River, kayaking, or simply floating around on a tube. The large First Floor Master Bedroom boasts a beautifully updated Master expansive Bathroom along w/ Custom Walk-In California Closets making the perfect retreat to relax and retire at the end of today. In fact, all bedrooms in this custom home have a walk in closet! 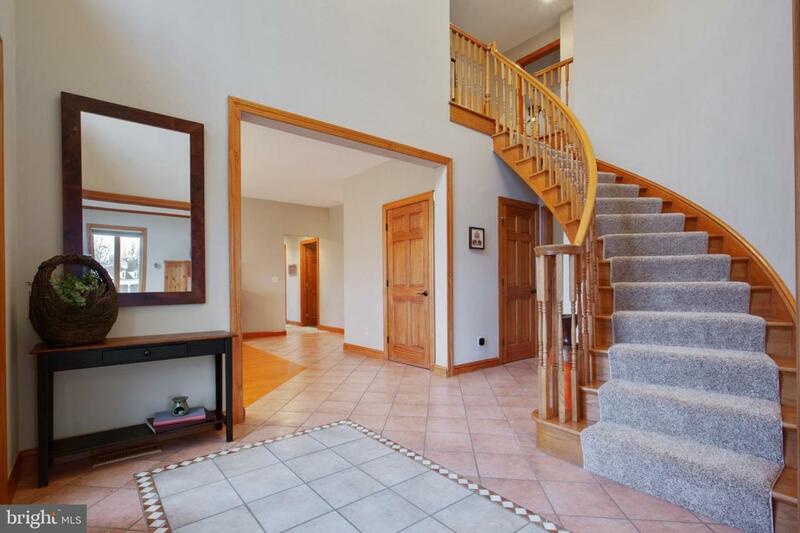 Upon entering this exquisitely designed residence, guests will notice the two story foyer and turned staircase making them feel immediately welcomed. The spacious rooms and fantastic open floor plan is the perfect environment for entertaining friends and family with separate Dining Room space for large family get-togethers or dinner parties. 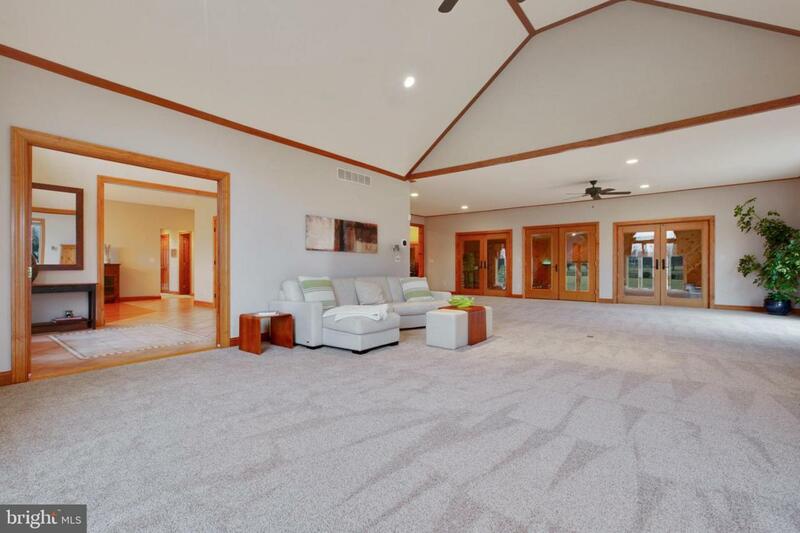 The huge great room with all NEW top shelf upgraded carpeting is more than enough room to enjoy your favorite show at the end of a long day while keeping an eye on the kids as they play. Enjoy year round excitement in the wonderfully bright all season room with private indoor heated pool w/ full bath and shower, complete with electrically operated Cover Pools Safe -T cover. Custom Gourmet Kitchen is a true chef's delight with eat in area, French Doors to pool area and opening to the family room. The rear patio w/awning allows for summer fun and family BBQ or just enjoy a peaceful moment to yourself. The Mechanic or handyman of the family will be blown away by the fully finished Oversized 3.5 car garage with running water, climate control and separate climate controlled workshop. Not to mention the large basement and walk in attic offering enough storage space for any needs. Don't be left without power with Automatic Generac whole house generator, and the whole home has been upgraded to Pella wood casing windows in 2009, still under Pella warranty until 6/2019. 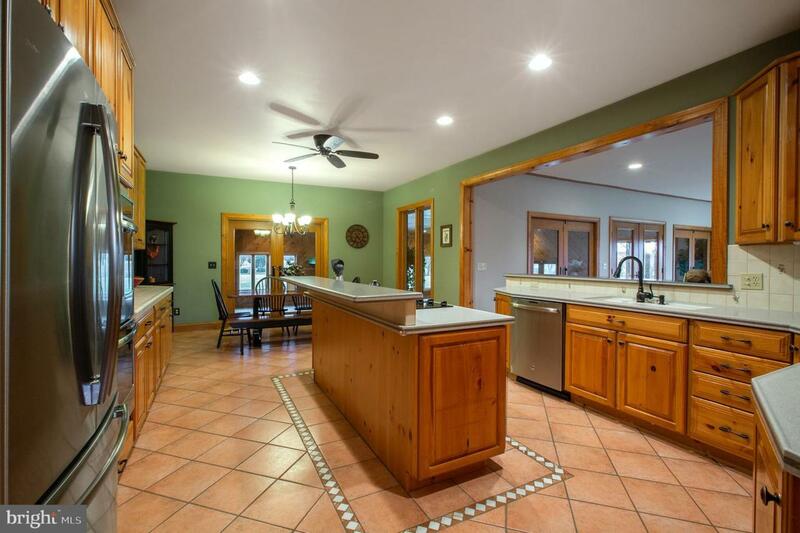 Perfect home for those seeking privacy with the benefits of a community and water access! Make an appointment today and you too will fall in love with this land of uncommon natural beauty. This Stunning Custom designed Home has endless features and is a Truly Remarkable Value. Listing courtesy of Bhhs Fox & Roach-Hockessin.